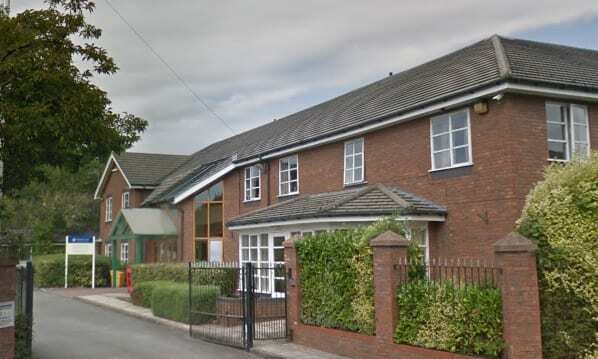 Sanctuary Care has closed its Greenheys Lodge Residential Care Home in Liverpool following damning CQC inspection findings. The home, which provided care for up to 33 people, closed on October 9 after being rated Inadequate following an inspection in August. The inspection found infection control procedures were not being followed in the home. Inspectors found an unclean food and drinks servery with dead flies being blown onto a serving trolley. Two people’s bedroom carpets also smelt of urine. In another incident, inspectors observed one resident at risk of choking was given a drink with no thickener. Risks were also found as a result of people’s medicines not being stored at the correct temperature. While agency use had been reduced at the service, feedback from residents, relatives and staff indicated there were staffing issues. On the positive side the CQC commented: “People we spoke with told us they felt safe at the home and they had no worries or concerns. People’s relatives and friends also told us they felt people were safe. Sarah Clarke Kuehn, Group Director – Care, confirmed that the service had closed with all residents having been supported to move to suitable alternative accommodation.